Posters have had a long, distinguished history in advertising and art. These large prints are great for getting your message across to several people at once, and also serve as great art medium. They also happen to be one of UPrinting’s most popular products. Given our decades of online and offline printing experience, we’ve decided to put together a series of basic design how-to’s to look over before printing. Here’s a few things everyone should think about before ordering custom posters. Larger posters of course, tend to be more noticeable than smaller ones. But it doesn’t just end there. Posters have different uses depending on the situation. Posters for art require larger size and higher resolution compared to those that are usually used in business promotions. According to UPrinting’s Standard Poster Size guide, small poster sizes like 8.5 x 11 and 11 x 17 are commonly used in the entertainment industry. Average sizes like 18 x 24 and 24 x 36 are used for personal purposes such as special occasions, birthdays, for artworks and many more. Business solutions and marketing services use the common movie poster size, 27 x 30. With that said, choosing the right poster sizes for the proper application is significant to make your posters effective and appealing. Setting up your file with the right resolution is as important as choosing the right poster size. Posters meant as art-piece reproductions will need higher resolution values since they have larger size compared to posters intended for day-to-day promotions. Likewise, posters that require a lot of small text (such as movie and event production posters for example) would benefit from files with a higher PPI (pixels per square inch) values than ones that contain nothing more than an image and a tagline – like a typical political campaign poster for instance. Regardless of size, posters intended to be viewed from a few feet can get away with lower resolution. However, if the posters are intended to be viewed at arm’s length, higher resolution files should be used. The farther you expect your posters to be from your audience, the lower you can set PPI values. For photo-quality prints, we recommend as high a resolution as you can manage. However, we certainly do not want to encourage our customers to buy unnecessary camera equipment if they don’t need to. As for DPI (dots per square inch), you won’t have to worry about that with a professional printer as much as you would if you were printing at home, as most professional printers running a digital press would typically print at 1200 x 1200 DPI / 300 x 300 PPI. The vast majority of home digital printers cannot manage producing prints at high resolutions reliably, nor as cost effectively. When printing offset, the gap for price and quality becomes much greater. When designing your poster for print, make sure that you are working in CMYK color space rather than RGB. In Photoshop, all you have to do is go to Image > Mode > CMYK. For Illustrator, Select File > Document Color Mode > CMYK color. If you already have a design in RGB, you can easily convert it to CMYK. Here’s a color conversion table from RGB to CMYK. 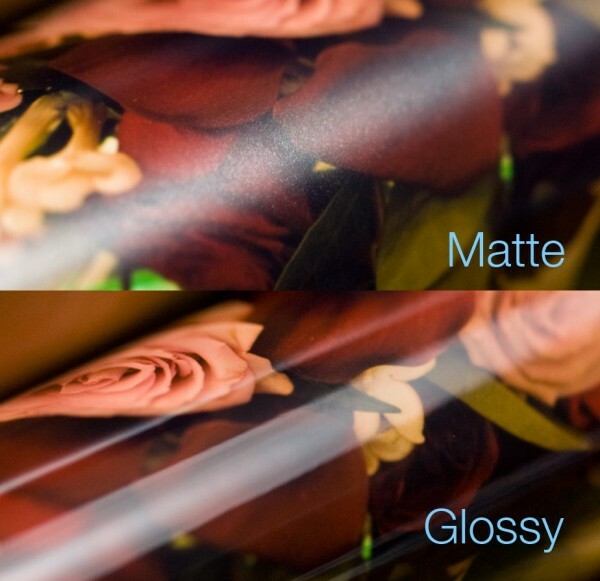 Check out this Custom Poster Printing guide for more information about RGB to CMYK conversion using a design software of your choice. 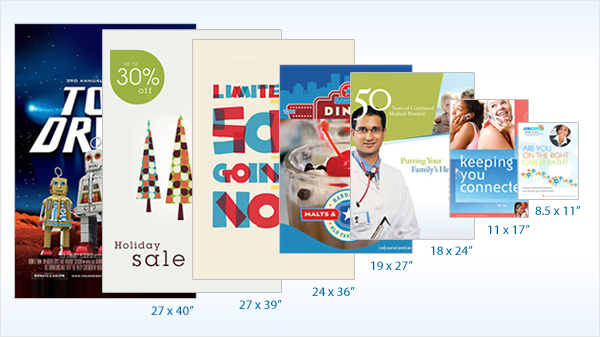 The type of stock and finish you choose will affect the overall look of your posters. Different situations will also call for different materials. Your choices will typically boil down to matte or glossy finishes, and paper or card stocks. Outdoor and super heavy-duty applications will typically be on PVC board or a similar material. Glossy finishes, while classy-looking in a lot of cases (movie posters are almost universally in glossy finishes, for instance), reflect light, creating glare – obscuring details and making text less readable. If you’re setting up posters in brightly-lit areas where readability is a major concern, matte finishes might be more suitable. Glossy finishes on the other hand, tend to show colors and contrast better and look nicer in dimmer lighting, and other situations where glare is not a problem. If your posters are intended to be reposted or otherwise regularly handled, cardboard or PVC stock would be a better choice than paper. However this brings us to the next item. Paper stock is almost always cheaper than cardboard or PVC. 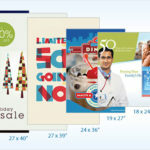 If posters are meant to stay in just one place and not be constantly handled, paper stock would be the more economical choice, allowing you more copies for the same dollar amount. 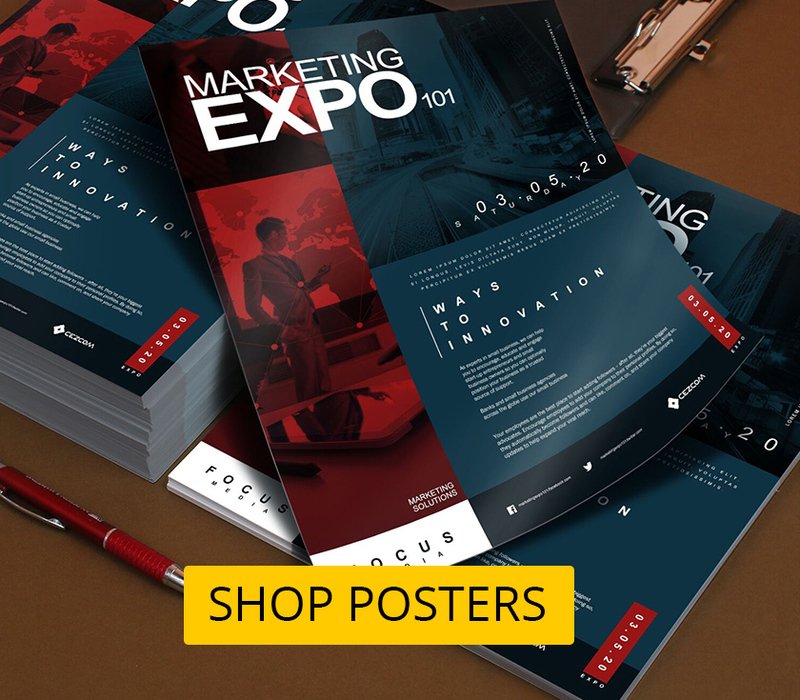 Taking into consideration these essential poster printing elements will definitely result to a successful poster. 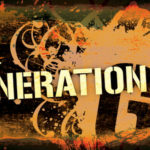 The size, resolution, stock and finish you choose contribute to its effectiveness. Aside from these elements, it is also important to consider economical factors and the type of application you poster will be used for. Remember that, your poster design isn’t always what will make it memorable; but as well as its overall quality.